Halo: Outpost Discovery is a 300,000 square foot, weekend-long traveling event packed with immersive themed attractions, interactive in-universe encounters, and the latest playable game releases. Visitors to the family-friendly experience will get the chance to visit the Halo Ring—a multi-projector, dome-based theatrical experience. You can also check out a real-life Warthog, test your skills in the laser tag arena, try out the VR headsets, and much more. One of the most interesting attractions is Pelican Training, which is described as an interactive experience that gives you an opportunity to get hands-on with some of the UNSC’s most battle-hardened hardware through teamwork and deft decision-making. There’s also an escape-room-style experience where you explore the reclaimed section of a Covenant ship. Community engagement opportunities, interactive panels, and a marketplace will be part of Outpost Discovery, too. “Whether you’re a Halo veteran or brand new to the franchise, Halo: Outpost Discovery offers experiences designed with everyone in mind. 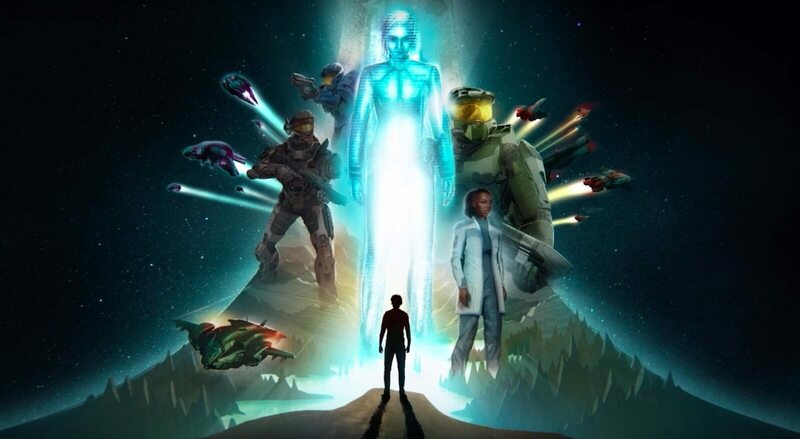 From deep dives into the Halo backstory and interactive museum attractions, to hands-on gameplay and unique, exclusive shopping opportunities. This first of its kind, authentic experience is guaranteed to delight the whole family,” states the website.